Campbell's no. 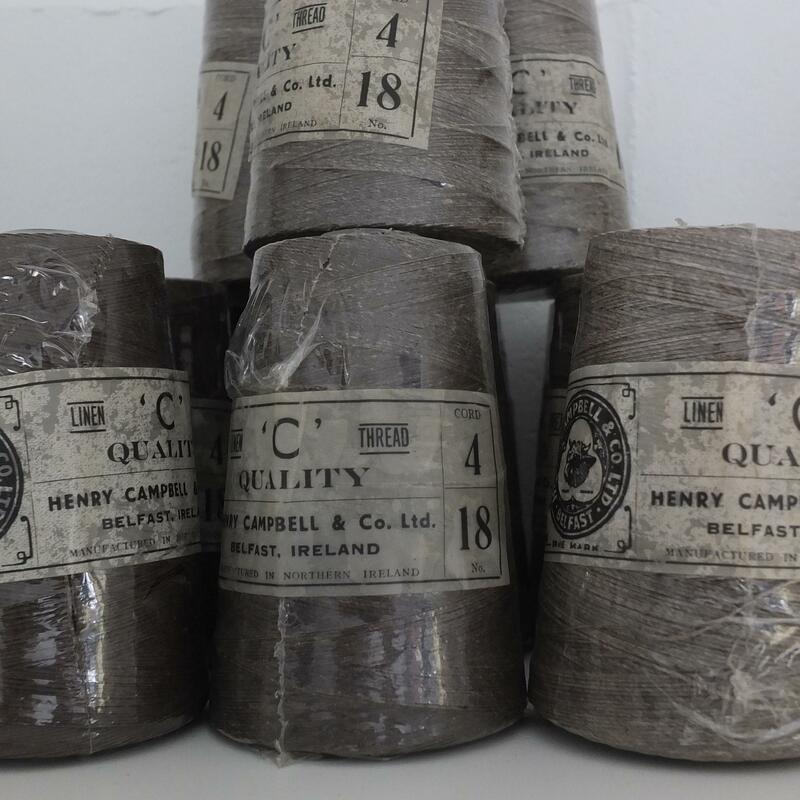 18 Waxed Linen thread suitable for leatherworking. Supplied in a very large 250g reel.